Today I’m reviewing a book I’ve been seeing a lot about; Conscious Creativity by Philippa Stanton. The full title is Conscious Creativity: Look, Connect, Create. I’m excited to check it out and find out how it can help me become more creative! The book starts by getting us to question our relationship to creativity. What do we like to do, what would we like to do more of and most importantly, why? There are some really simple questions listed in different sections, that would be great topics to explore in a journal. Further chapters then help us to explore the creativity in everyday objects such as texture and shadow. 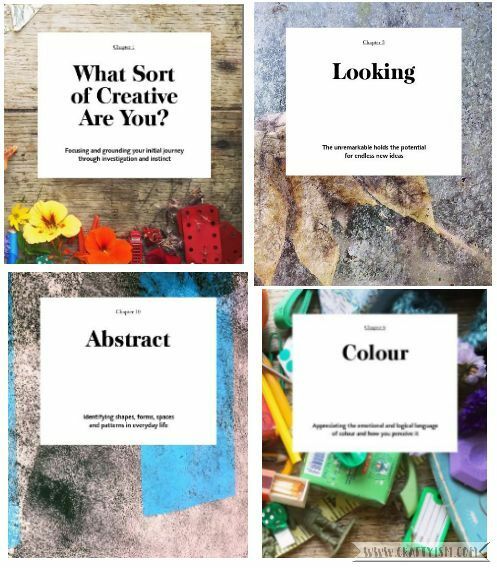 These chapters also have fun suggestions of how thinking about these topics can help us to be more creative everyday. I tried one of the exercises from the colour section. 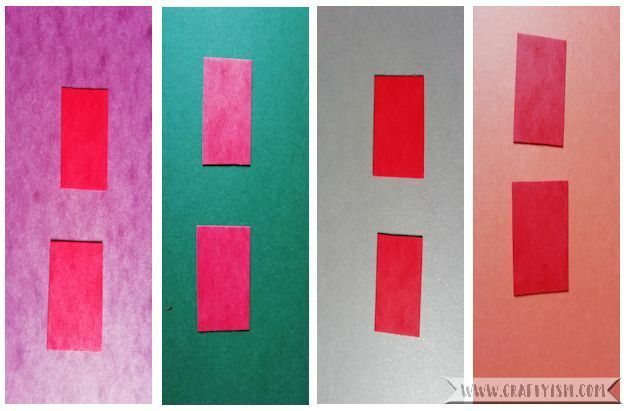 The idea is to cut out two small squares of coloured paper and lay them out on top of other colours. Here we can consider how colours effect each other and create different moods. Doing this was very simple and quick, but it has left me feeling like I have been creative today! I have played with colour and I can look back on these swatches for future inspiration. The other exercises are really easy to fit in around everyday life. Things such as collecting objects throughout the day, creating textures with household objects and utilising your phone’s camera. I have found Conscious Creativity a really interesting book. It really focuses on creativity as a lifestyle, rather than focusing on a particular art or craft like so many other books. The tasks are not daunting and would be easy to tackle, even if you’re having a creative block! Mindfulness is also an important part of the book that I enjoyed. Philippa Stanton shows us how practising small creative tasks everyday can help us stay focused and clear headed; which can only help with creativity, right?! 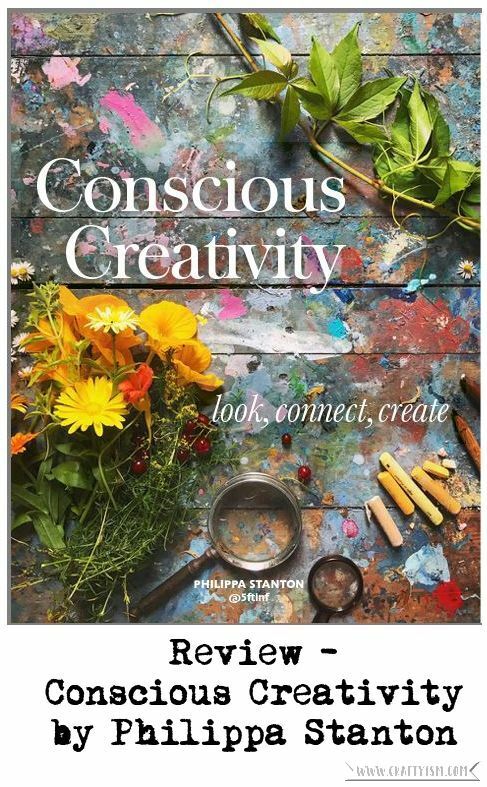 I’ll definitely pick Conscious Creativity by Philippa Stanton up if I’m stuck in a creative rut. The exercises really helped me to think outside the box and see the world in an inspirational new way!